Price Reduced!!! 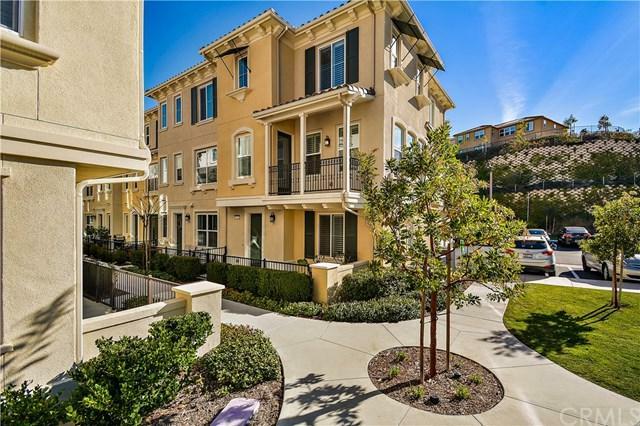 This Corner Unit has one of the Largest Floor Plan in the Community. 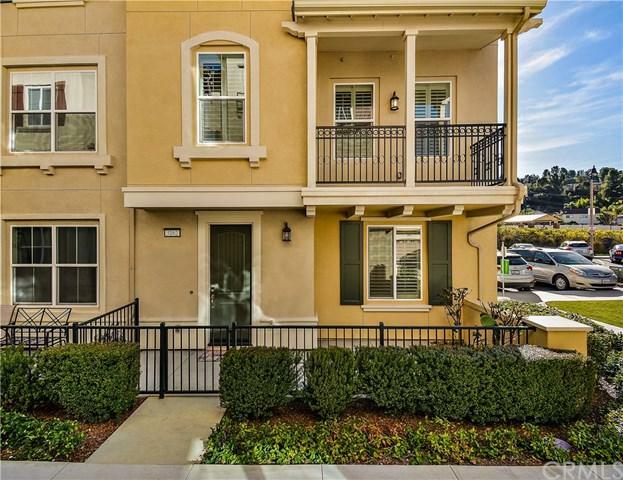 Welcome to 3162 Marigold Circle, in the City of Diamond Bar. 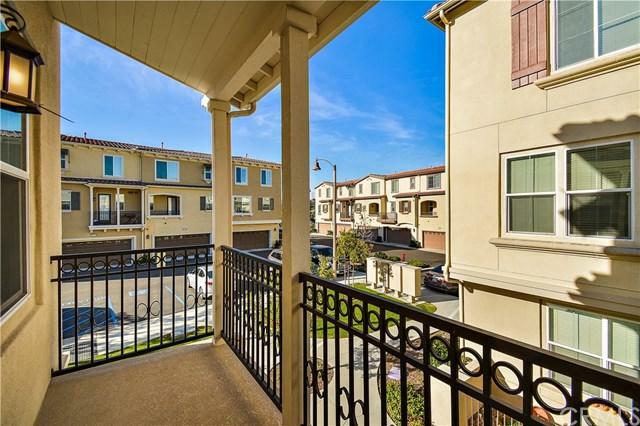 Located in the Tranquil Neighborhood of the Willow Heights Gated Community this Corner Unit and has one of the largest floor plans and is Perfect for a Family, Young Professionals, or a Retired Couple. This Townhouse Features, 3 Bedrooms, 3.5 Bathrooms, 1,850 Sq. 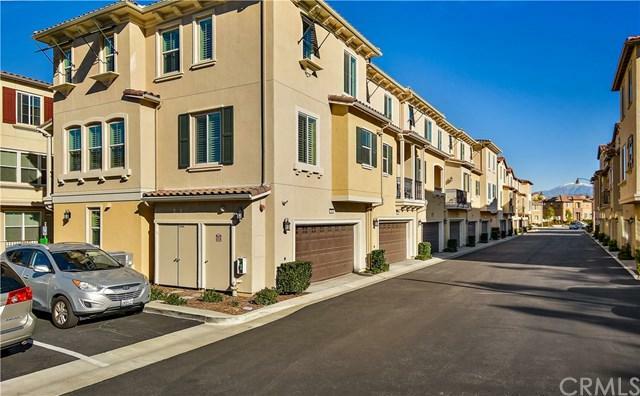 Ft. of Interior Living Space, a 2 Car Garage and was Built in 2015 be Lennar Homes. Ideal for Families Living with Seniors there is a Bedroom on Main Floor with it+GGs Own +-+ Bath that is Designed for a Private Setting. On the Mid Floor is a Spacious Combination Living and Dinning Room with Harwood Flooring, and Large Windows with Plantation Shutters Throughout. The Living Room Leads to a Charming Open Balcony. Enjoy a Beautiful Kitchen with a Full Range of Stainless Steel Appliances, Granite Countertops, and Contemporary Designed Cabinets. There are 2 Spacious Bedrooms on the Top Floor. Enjoy a Master Suite where Comfort and Relaxation Awaits you Throughout. With Castle Rock Elementary Rated 7/10, South Pointe Middle School Rated 9/10, and Diamond Bar High School Rated 9/10, Your Children will Benefit from the Best Schools that Walnut School District has to Offer. Exclusions All Personal Property Such As Furniture And Decorations Are Not Included in The Sale.